Real Madrid was founded in 1902 and was honored by the FIFA as the “greatest football club of the 20th century.” The club has accomplished: 13 European Cups, 2 UEFA Cups, 33 LaLiga Championships, and 19 Copa del Rey. These accomplishments come from a tradition of selecting the best players in the world. 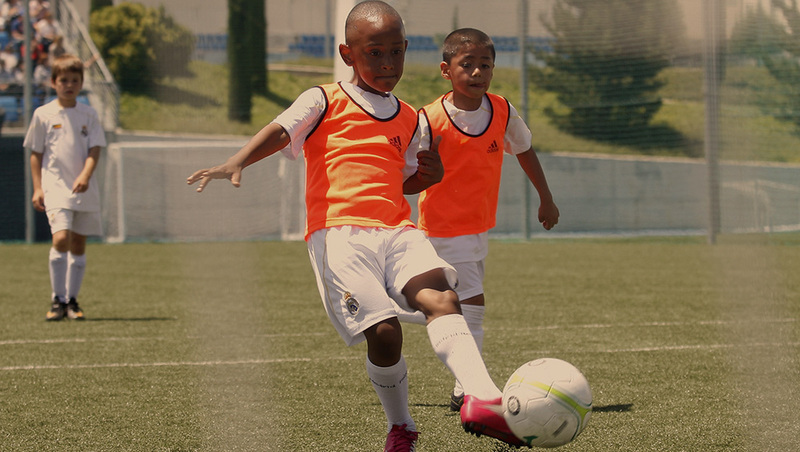 Current players include Luka Modrić, Gareth Bale and Marcelo with football legends like Zinedine Zidane, Alfredo di Stefano, Ferenc Puskas, Emilio Butragueno, Ronaldo, and Roberto Carlos. The list of the home-grown talents for Real Madrid is exceptional currently 12 players play for Madrid and more than 100 are under contract with other professional clubs all over Europe. 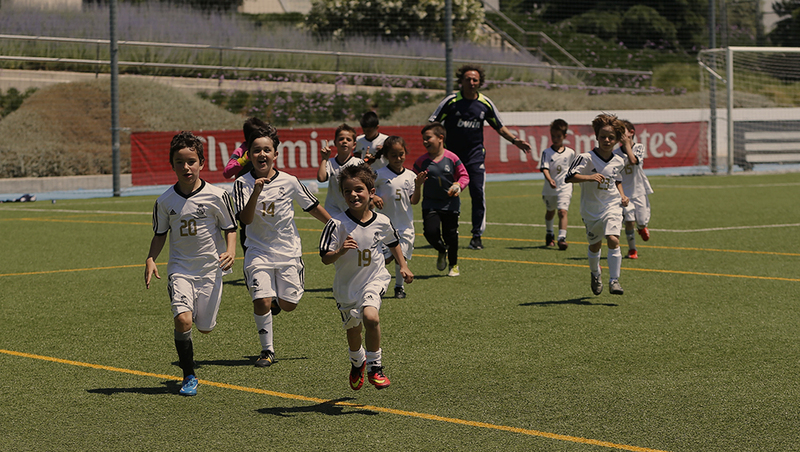 The Real Madrid Foundation was founded in 1997, with the goal of bringing the social, cultural, and athletic values of the club into the service of the public. The Foundation represents the Club’s soul and the vehicle through which the Club gives back to the community all it has received throughout its 113-year history. Kaptiva Sports is a Global Sports Management that helps organizations build customer loyalty, have a better exposure and reach a specific goal through sports events organization. Our job is to have a deep understanding of our clients’ work and know the mindset of the targets our clients want to reach.Kaptiva Sports designs, manages & executes innovative sports projects that benefit the society and also offer value to our clients.